Tapered Handle, Includes Set Screw. For "Mvp" Slow-Closing Push Button Faucets. Repair or Refresh your toilet: replacement Fit All, Bendable Metal Arm Tank Lever, Stylish Elite Design, Bend and Trim to Fit your toilet tank; . JAG Plumbing Products strives to bring customers the best products in Canada and make them available on the best online shopping platform: Homedepot.ca - Owned and Operated in Ajax, Ontario, Canada, JAG PLUMBING prides itself on offering Home Depot Customers durable, high quality, non OEM replacement plumbing parts. Mvp Tapered Handle With Screw Push Tapered Handle, Includes Set Screw. 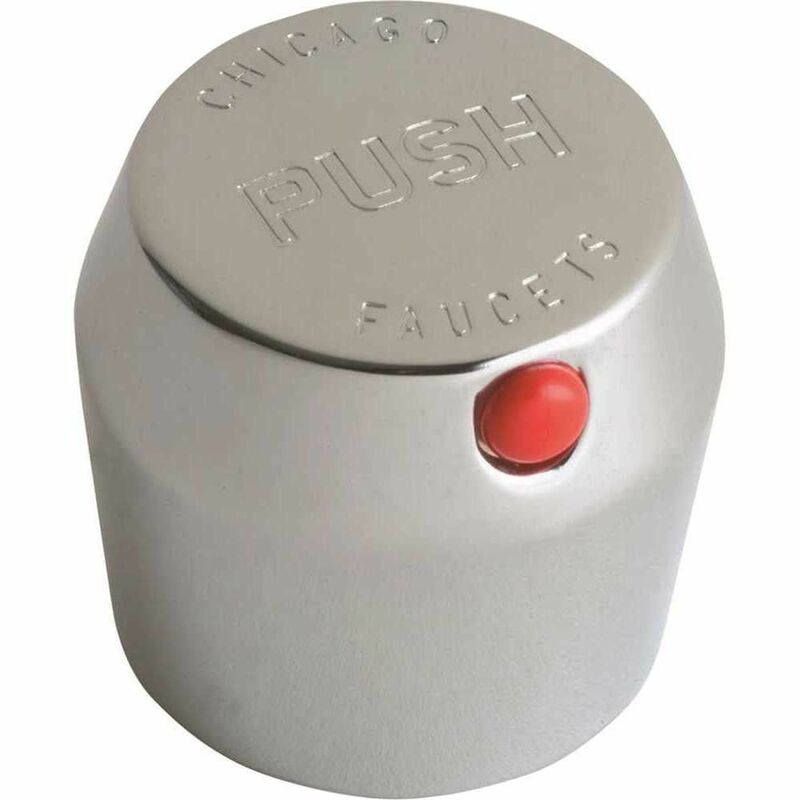 For "Mvp" Slow-Closing Push Button Faucets.